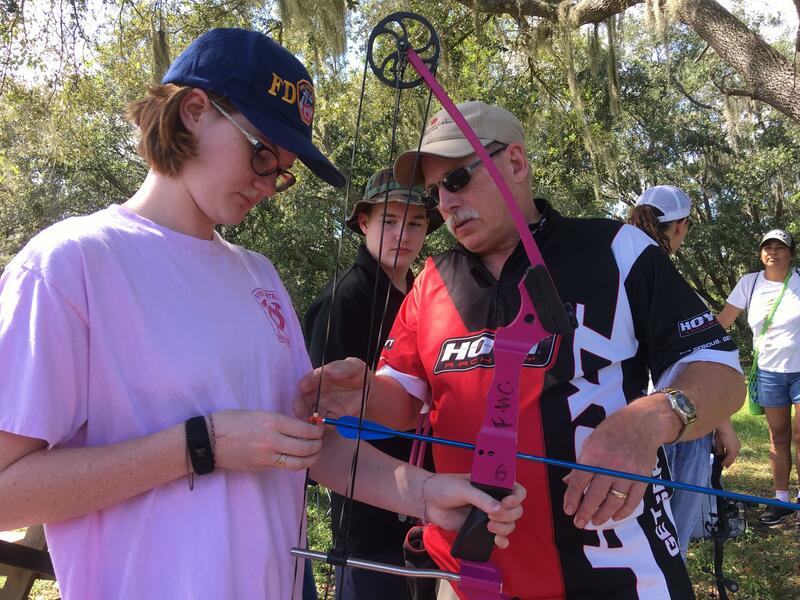 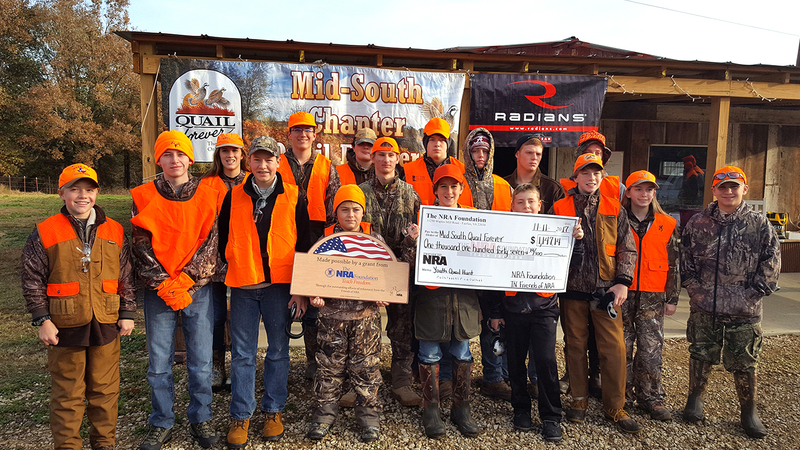 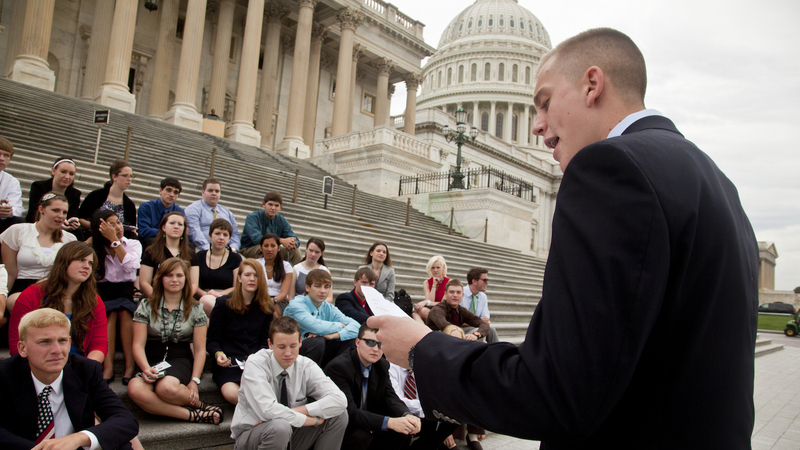 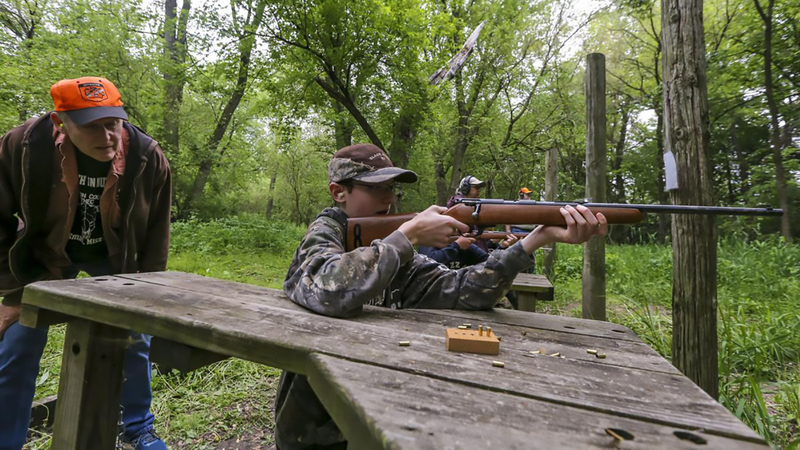 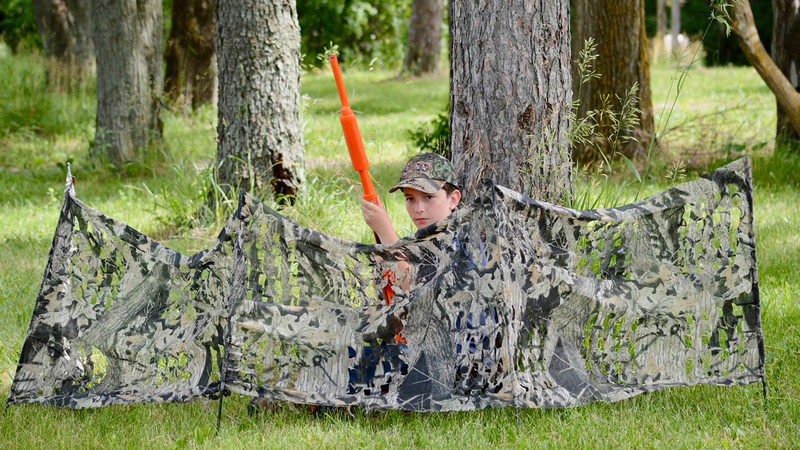 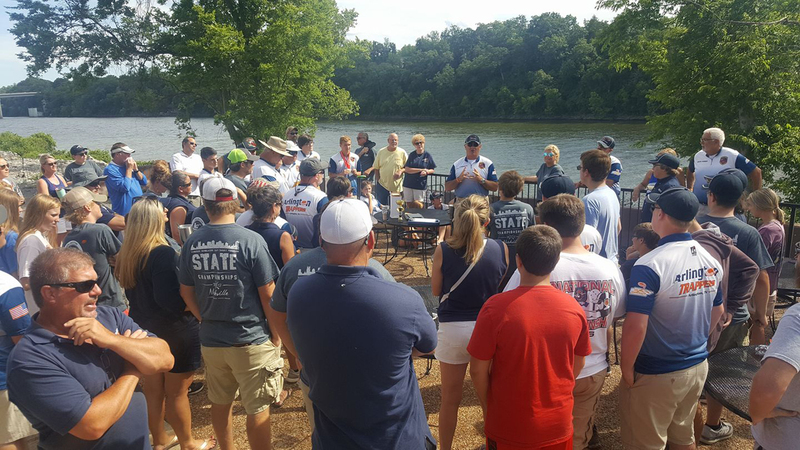 Your search for youth hunter education challenge matched article(s). 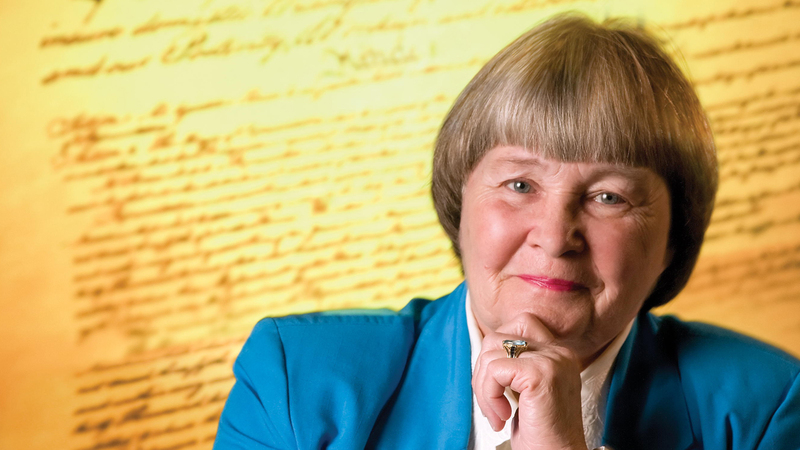 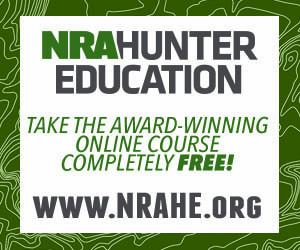 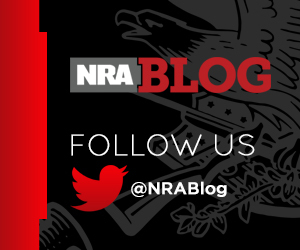 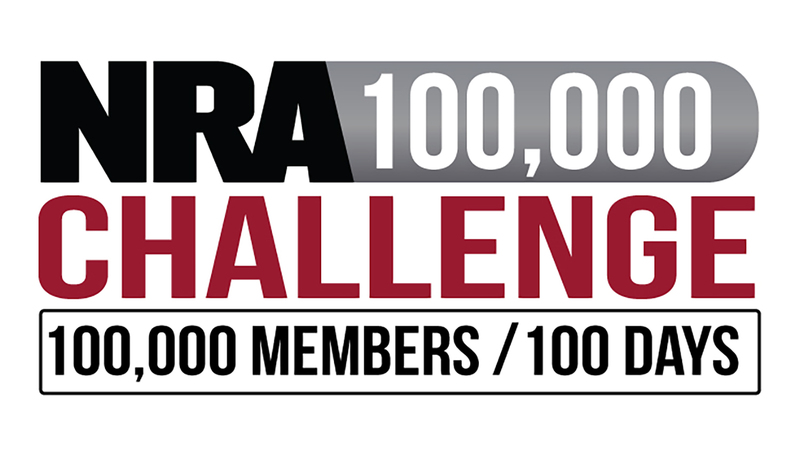 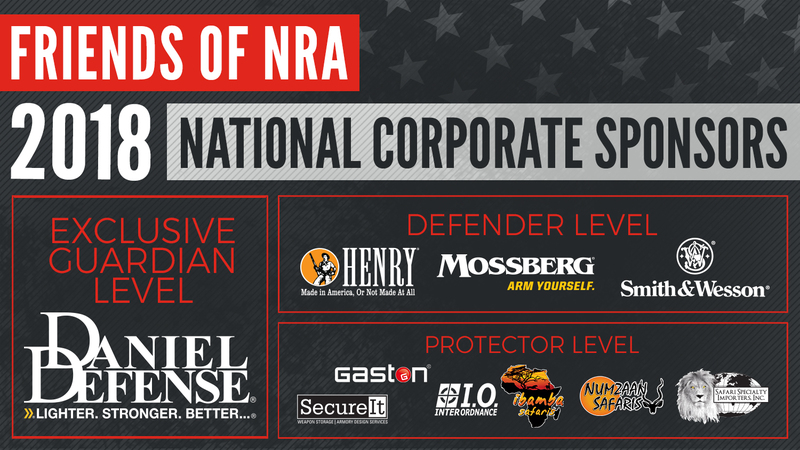 Join Today: The Inaugural NRA 100K Challenge is Underway! 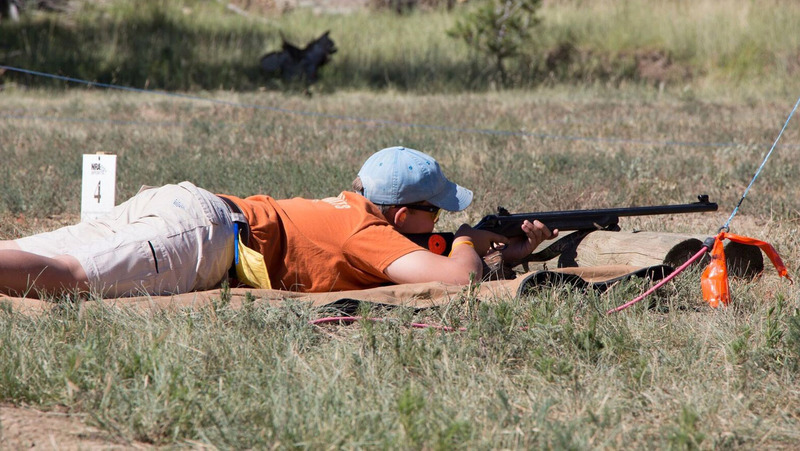 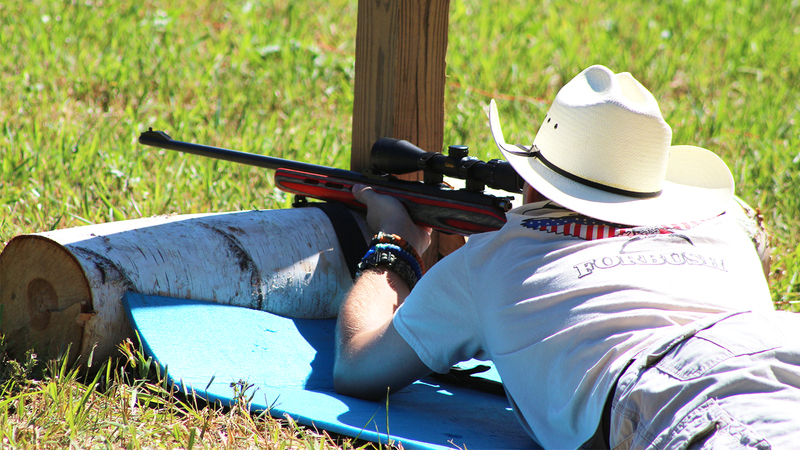 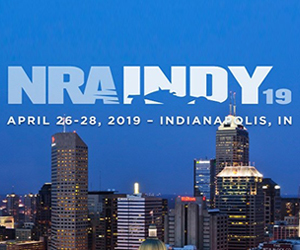 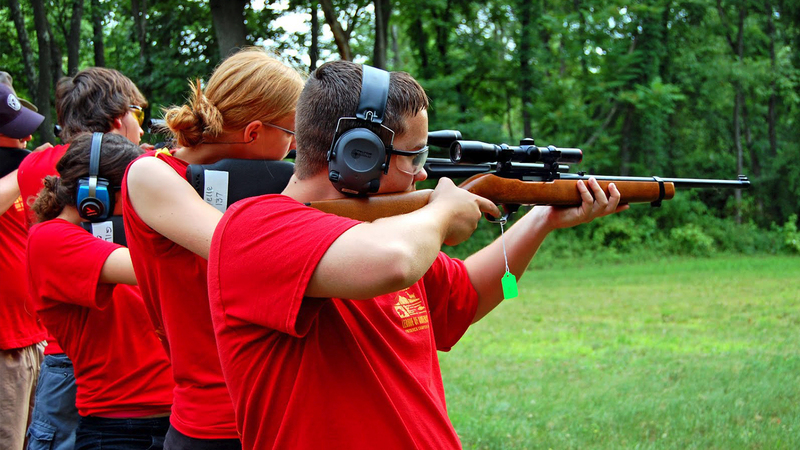 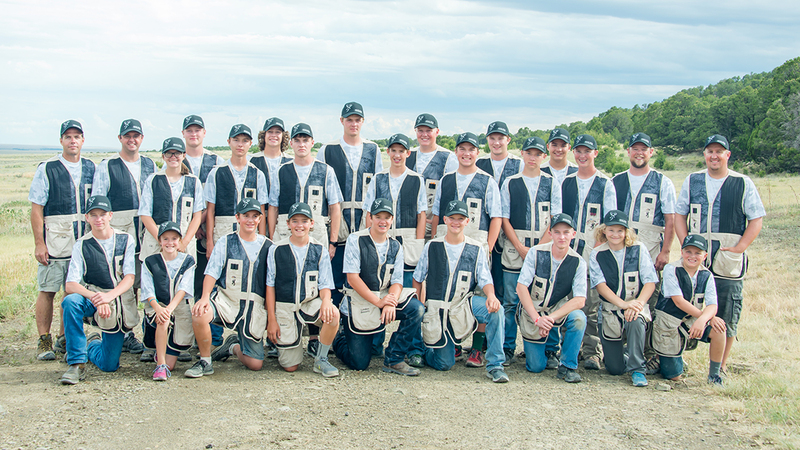 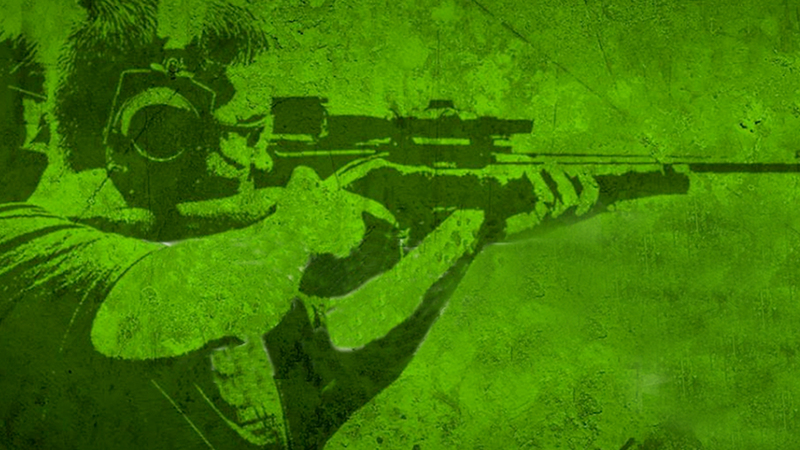 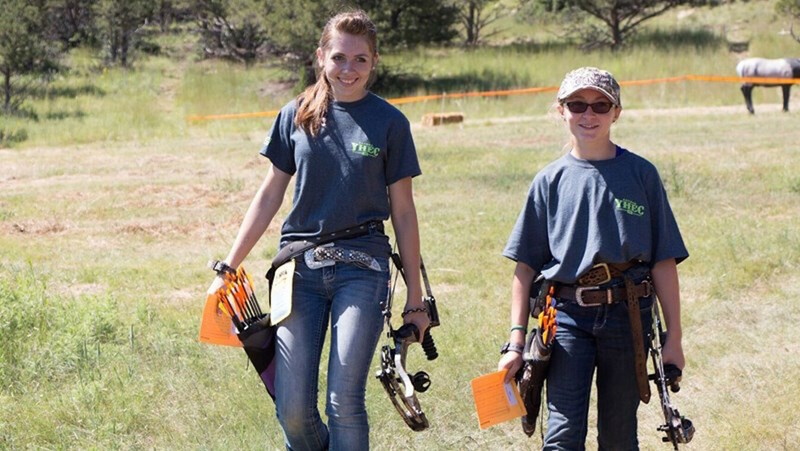 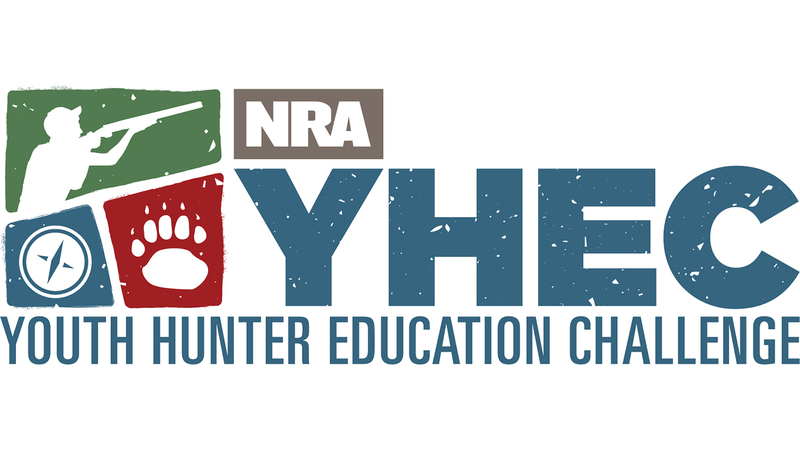 NRA Youth Hunter Education Challenge National Championship Is COMING! 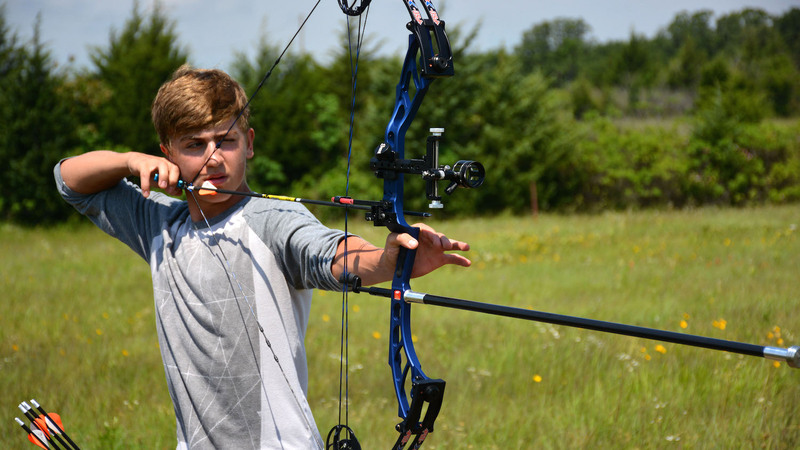 Have you registered for the National Championship? 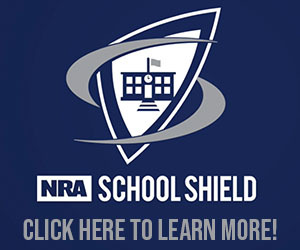 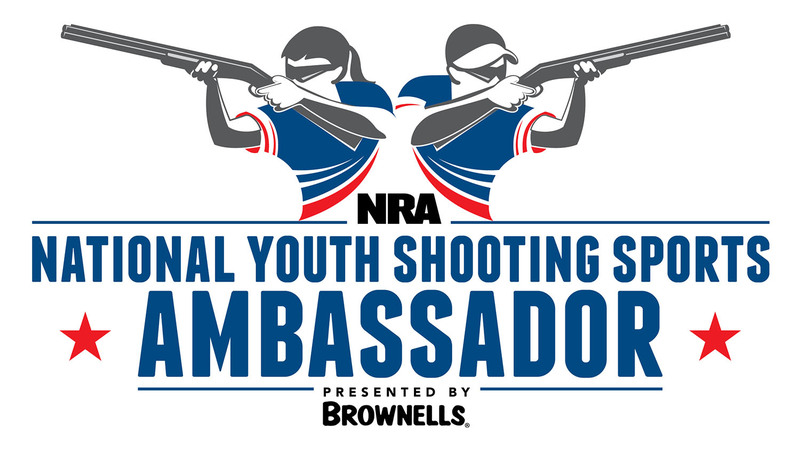 The NRA Foundation continues to support American youth through grants to shooting sports programs nationwide.